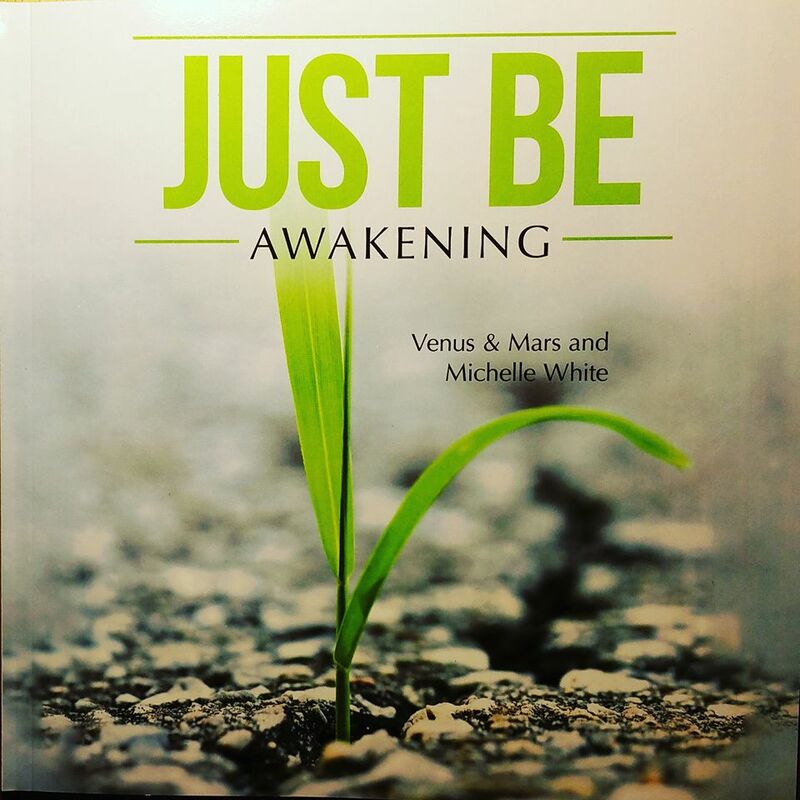 Just Be: Awakening (the first in a two-part series) is a coffee table book, also available as an ebook, published in 2016. I worked on this book with two friends, a lovely couple who go by "Venus" and "Mars," over a period of three years. The book depicts qualities of being we try to emulate in a world that constantly challenges – but also reinforces, even in mundane settings if you look closely, such as our blade of grass on the cover. We looked toward nature to illustrate these life lessons, which it does so simply and perfectly. I hope that this book can bring as much inspiration and appreciation, and as many thoughtful moments and smiles as it brought to us creating it. From teaching our non-native-English-speaker Venus some ‘colorful’ phrases, to debating the nature of various animals, to delving deep into the meaning of various attributes oft-touted as virtuous, and how we might apply them in our lives. For us, the process was enlightening and uplifting, as we hope the output will be for others. For me, it really ‘clicked’ when we made the effort to apply a deliberate sequence to all our qualities of being, putting them in order of what is likely experienced throughout the course of a human life. From simply being alive, we emerge as playful and curious, and move through ambition and romance, to hopefully over time embody what we see as core qualities to which we’re all aspiring – gratitude, consciousness, authenticity, inspiration and love. As we moved through these qualities, we found a flow, and felt the book take on a life of its own. We also divided the book into a two-part series. Just Be: Awakening provides a more foundational perspective, and will be followed by Just Be: Manifesting. The series will encompass 54 qualities of being over 108 page spreads, with each book comprising 54 pages. The number 108 represents the wholeness of existence in Vedic culture, and brings significance from Hinduism, Buddhism, yoga, science and mathematics. Notably, the distances from the earth to the sun and to the moon are 108 times their respective diameters. This sacred number lends synchronicity for our visual and literary offering with the positive and peaceful place we strive to inhabit. 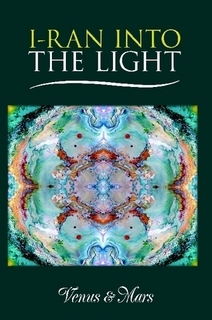 Edited a book published in 2015 by authors Venus & Mars - a memoir of an Iranian-born woman raised with war and a strict religious regime, which she left behind to pursue freedom, love and awakening to her spiritual intuition. 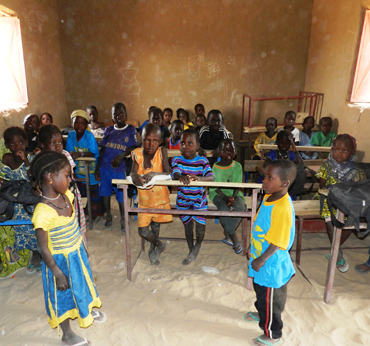 Caravan to Class is a 501(c)3 working to advance literacy in the Malian Sahara. I became enamored with this part of the world upon traveling there in 2010 to attend “the world’s most remote music festival,” Festival au Desert. While Mali and especially its northern regions are multilingual and rich in culture and history, and Timbuktu was an ancient center of learning and book trading, today its literacy rates rank among the lowest in the world. Many of its residents were once nomadic pastoralists, raising animals and traveling Saharan trade routes via camel caravans, but drought, loss of herds and technological evolution have obsolesced that way of life. Caravan to Class is inspired by those caravans, and works in partnership with local NGOs and ministries of education to identify deserving villages and implement self-sustainable educational infrastructures. I worked with this organization from 2012 to 2015 to help promote awareness and investment in the fundamental right of education in this underserved but fascinating part of the world.